Flood Fire Pro is a locally owned and operated family business which was established in 1982 by Ed Short. Today Flood Fire Pro is still an independent company run by Ed and Matt Short. Over the past thirty years, we’ve become one of the most respected independent restoration companies in New England. Our passion for our providing quality services is shown in our friendly, professional staff, and our state-of-the-art service equipment. We are dedicated to only the best practices available in our industry which all starts with treating our customer’s right. We are fully licensed and insured and we provide continuing education and training for all our team members. You can count on us to provide you with the very best in water restoration, fire restoration and flood cleanup services. 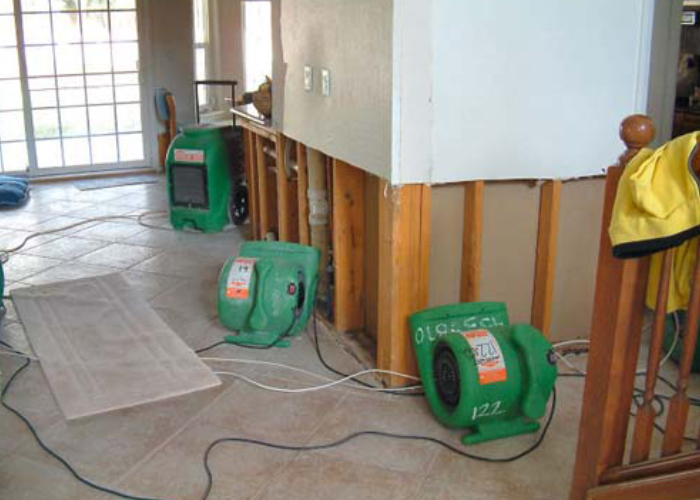 We provide high quality repair, remediation and restoration services. Fire damage doesn’t have to mean the end for your property. We specialize in quality fire restoration. Mold can be a life threatening issue, don’t let mold and sewage affect your families health. When you need crime and trauma cleaning and repairs you need a team sensitive to your situation.